Any plan for the following 21 days? 21 Day Fix Tracker brings you a plan that you'll surely be interested in. 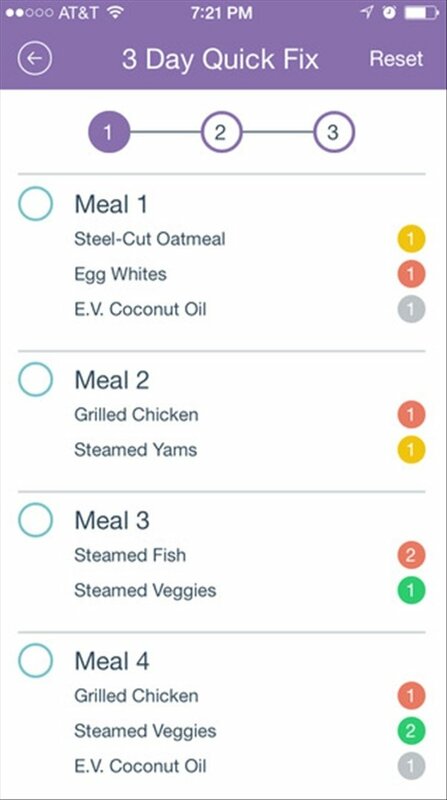 In 3 weeks you'll be able to model your figure, keeping an eye on the food you eat. 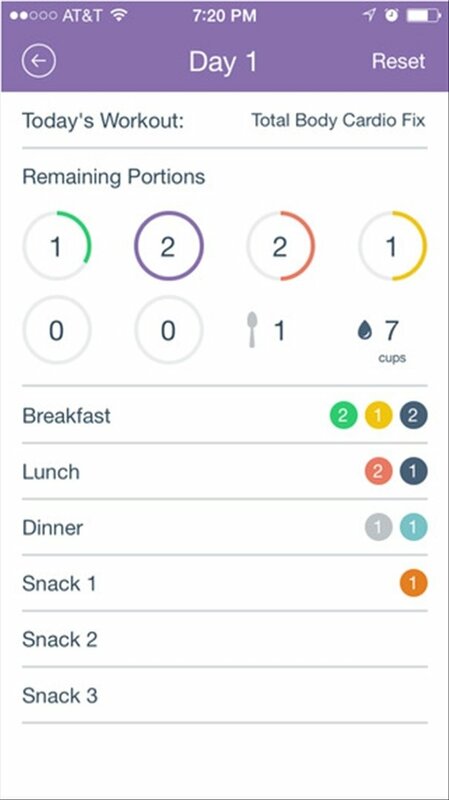 Monitor your nutrition every day. 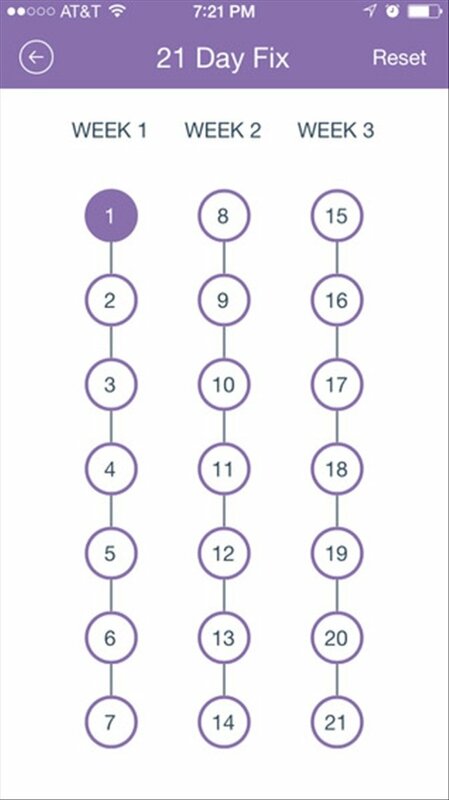 21 Day Fix Tracker is the perfect complement for any fitness program that you may be following. Combining your workout with a healthy diet, you'll soon obtain great results. 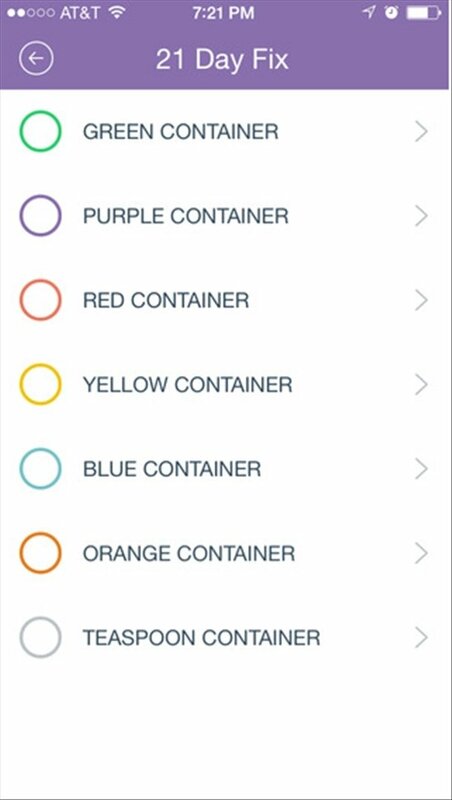 Once you have installed 21 Day Fix Tracker on your iPhone you'll be able to classify food into different containers depending on its type and allocate daily portions. 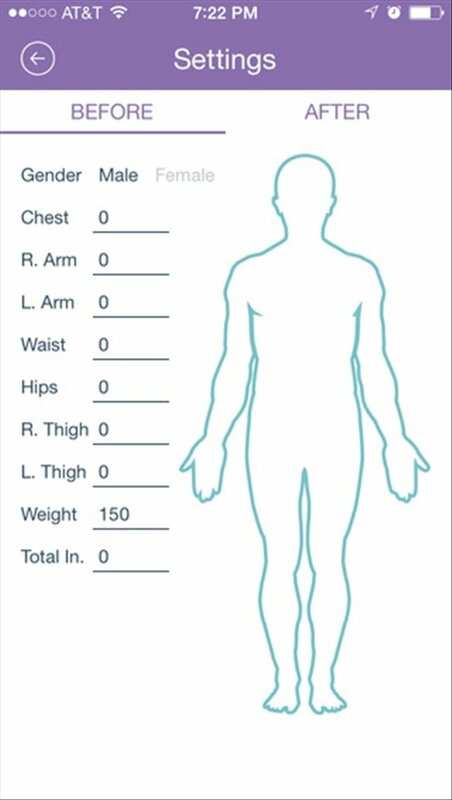 Furthermore, with this app you write down your measures and be able to observe your progress. This application is not affiliated to Team Beach Body or 21 Day Fix.